"I will definitely own my own shop one day!" 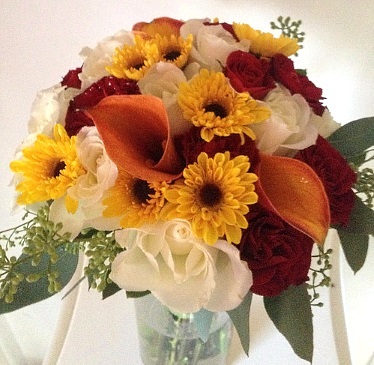 I started Bridgee Bees Floral Creations with the hope to design arrangements for all events. I will design anything for anyone who has a need or want for flowers. I started out at a floral shop in South Jersey and grew from a clerk to a designer within about a week. Of course, I started by learning the small things, but then began working on more intricate arrangements and large cascading arrangements. At this point, you name it, I've made it! :-) During a brief break in design work, I learned first-hand the hospitality, banquet, pastry, confection, sales and payroll industries. Now, I'm back to my passion, floral design. 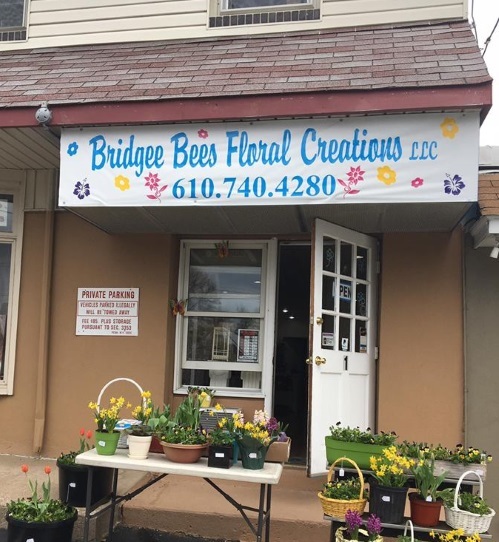 Send the perfect pick-me-up for all seasons and all reasons from Bridgee Bee's Floral Creations! 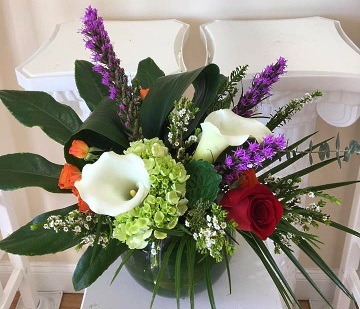 We're a local Havertown, Pennsylvania florist delivering courteous, professional service and the highest quality floral and gift items around. Our experienced designers can create floral designs that will complement any occasion and meet your budget and style expectations as well. We also offer daily delivery service to all local funeral homes and hospitals. Call or stop by our shop in Havertown. Choose from our nice selection of Green Plants, Blooming Plants, Dish Gardens, Fruit Baskets, Gourmet Baskets, Gift Baskets, Baby Gifts, Candy, Greeting Cards, Home Decor, Scented Candles, Silk Flowers, Plush Stuffed Animals and more! Call our shop in advance at (610) 740-4280 to schedule your consultation. Call or visit us today… we look forward to meeting you! Thank you for visiting our website for flowers delivered fresh from a local Havertown, PA flower shop, Bridgee Bee's Floral Creations.